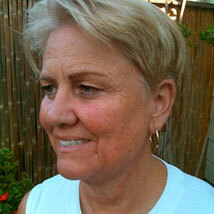 Madolin Wells, MS CCHT CMT, has worked in the field of holistic health and healing for over 30 years. She is a therapist with degrees or certification in clinical psychology, massage, hands-on bodywork, and hypnotherapy. In addition, Madolin offers nutritional and aromatherapeutic consultation. For more about her background specific to each of the Five Senses therapies, see the relevant pages.